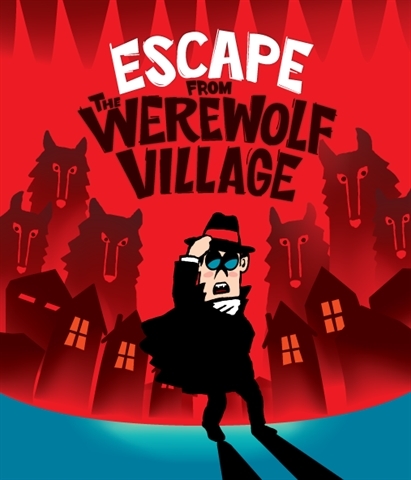 Escape from the Werewolf Village is: A once in a lifetime, puzzle solving, mind boggling adventure you’ll never forget. You lost your way and wandered into a village where werewolves attack people night by night. As the villagers disappear one by one, you can feel the fangs of the werewolves getting closer and closer to you. Can you reveal all the mysteries in time and escape the Werewolf Village?